Undoubtedly the lower dentures present the most difficult for patients adjusting to dentures for the first time, as well as experienced denture wearers. It can be frustrating as you attempt to eat certain foods, or even to speak without fear that your lower teeth will begin to float in your mouth. Additionally, with Dr. Cardenas’ skill as a Smile Designer, the final restorations will be almost indistinguishable from natural teeth. 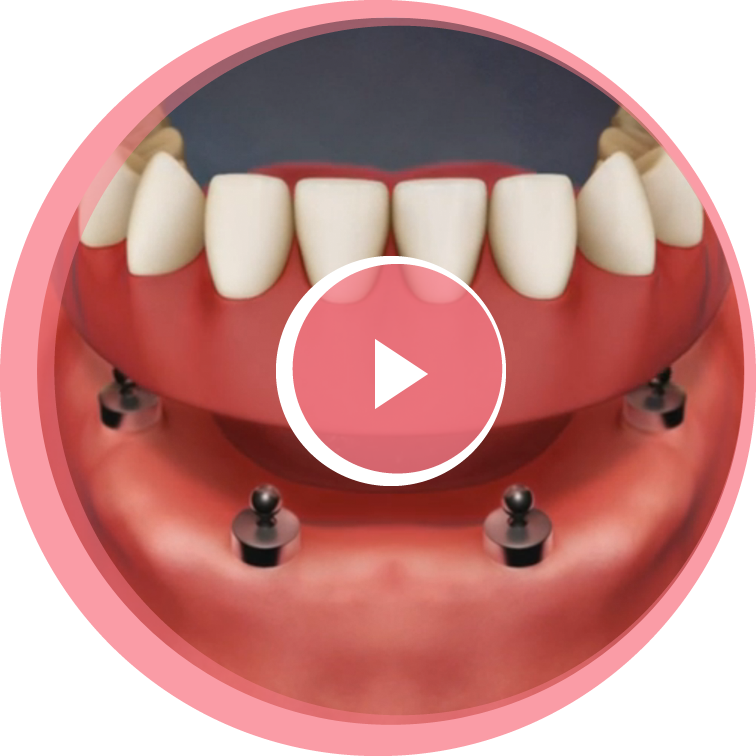 The denture stabilization system is a mini-dental implant system that, in most cases, can be placed and attached to your lower denture in the same visit. There is no need for any incisions or stitches. Within one hour you can be on your way with a secure denture, able to eat and speak much more comfortably. Further, the mini implant system is much more affordable. Once a periodontist or oral surgeon inserts the implants, Dr. Cardenas then places the denture restoration on top of the mini implant system. 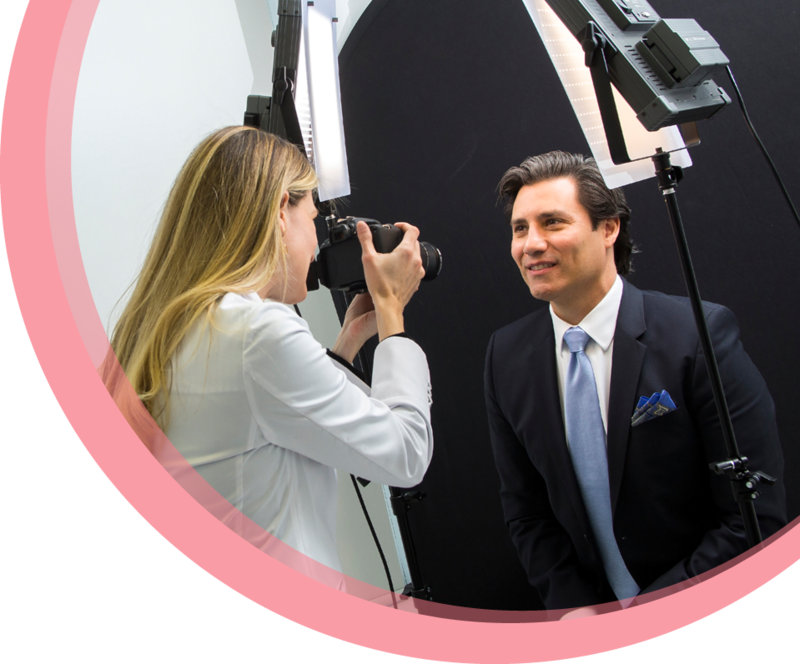 Dr. Cardenas will utilize Digital Smile Design technology to simulate how your dental implant restorations will look and feel. We start all our esthetic consultations with a design and then transform it into a treatment plan that integrates biology, structure and function in order to achieve longevity.  We design using videos, photos, X-rays and 3D imagery. 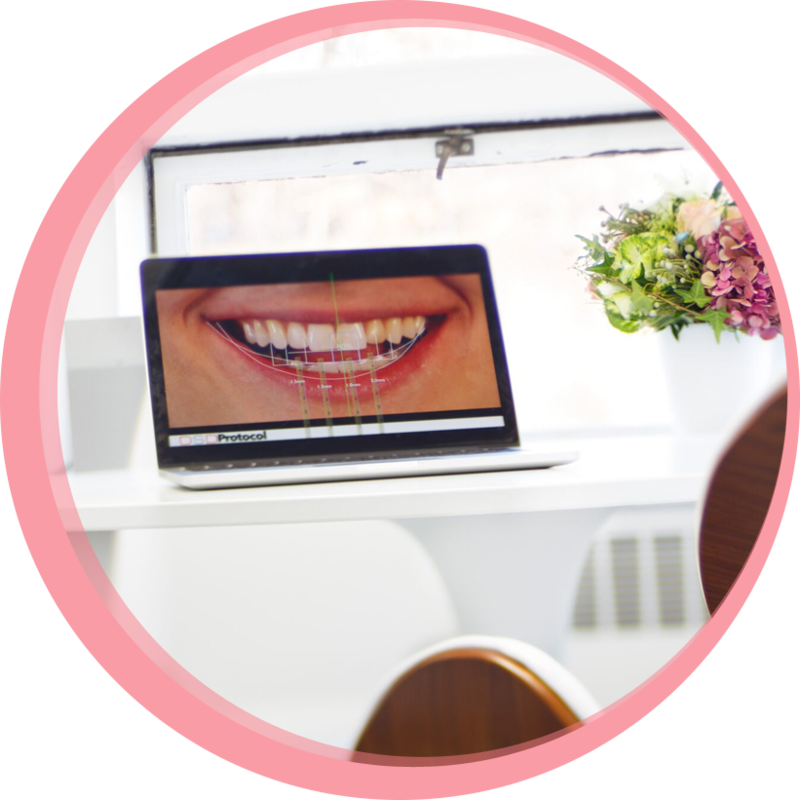 Contact us to talk about your implant-supported denture options.